A sunroom offers an unobstructed view of the outdoors, allowing you to enjoy nature without ever having to leave the comforts of your own home. With endless design options, you’ll be sure to find a design that fits your unique style and personality at Pacific Builders. Before you can decide which type of sunroom is best for you, you’ll need to start with a budget. Consider your monthly budget and decide how much you can afford to pay each month. Pacific Builders offers financing options that allow you to make monthly payments on your sunroom addition. Once you have decided on an estimated budget, schedule your free, in-home estimate to discuss sunroom financing options with one of our sunroom experts. Our design consultants will answer any questions you may have and provide advice based on your ideas and the needs of your home. Once you have decided on a custom sunroom option that is perfect for you, we’ll provide you with an estimate for your project and discuss available financing options. 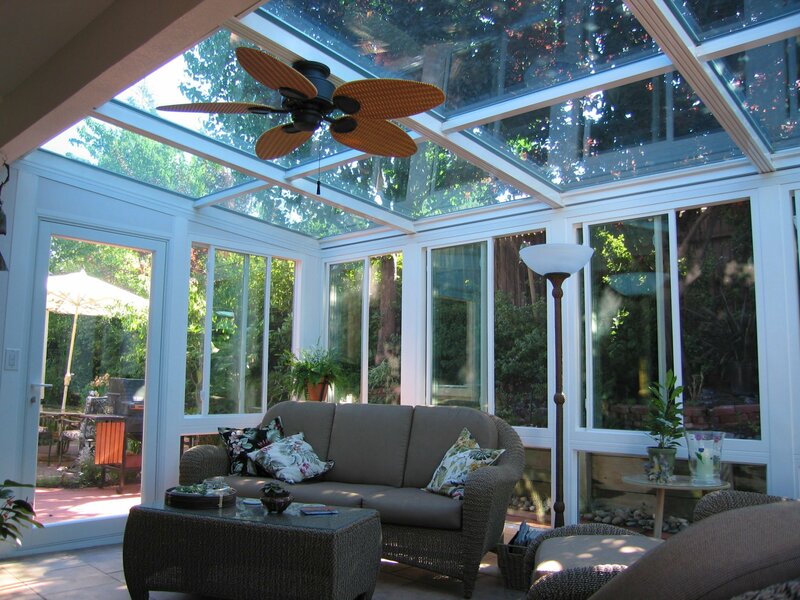 Pacific Builders offers monthly specials, which can make your sunroom even more affordable!